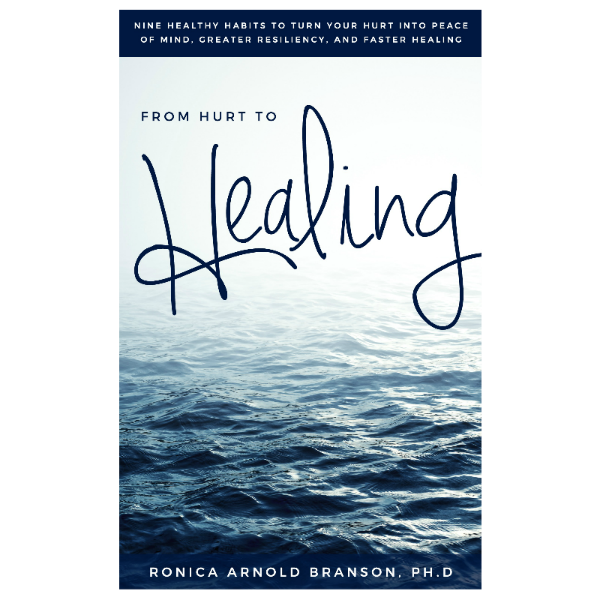 I Give Myself Away – Ronica Arnold Branson, Ph.D. I give myself away………..I give myself away, so you can use me. I give myself away, I give myself away so you can use me. My life is not my own, to you I belong…. 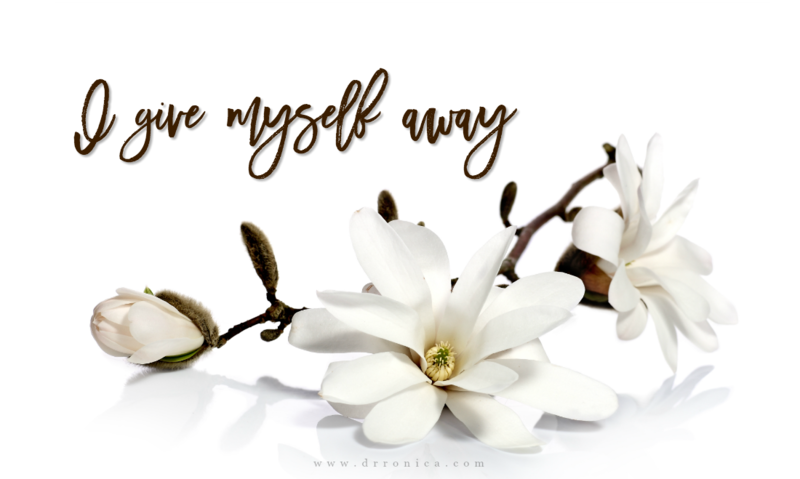 I give myself, I give myself to you………..My life is not my own, to you I belong, I give myself, I give myself to you…..(Song by William McDowell). On this day, I realize there is nothing I can do, I surrender, I let go of control and I submit to the will of God. Sometimes we can try and try AND try, but to no avail, we still can’t fix the situation. We must realize that somethings are not meant for us to fix. We have to let go and surrender. Believe me, I know that it is much easier said than done, I too am in recovery for not being able to surrender and let go of total control. How many times must I learn this lesson? There are somethings in life that we have no control over. Who can explain the diagnosis of a terminal illness to a once perfectly healthy person, who can explain a child being born with a disability when the parents are totally healthy and did everything to the “tee” during the nine months of pregnancy, who can explain an unavoidable accident that takes the life of a person that was the nicest person you knew? Who can explain the unexpected death of a loved one and the reality that you never had a chance to make things right or say goodbye? How do we explain these events? We can’t. It is during these difficult times, that we either learn, or are forced to let go of control and surrender. We must acknowledge that we do not have the power to change these situations. I know that you’ve heard the saying that people come into our lives for a reason and a season. It’s the same with life events. Surrender to those things that are not meant for you to control!